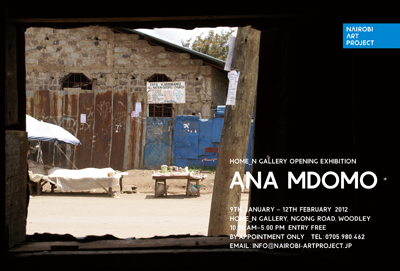 In this exhibition ANA MDOMO, we will exhibit a lot of photographs of various views seen through windows of each house around Nairobi. 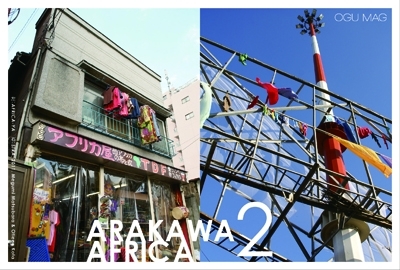 At the same time, many photographs taken under the same theme around Japan will be collected on the Internet, and exhibited in the gallery to open the window linking Nairobi to Japan. 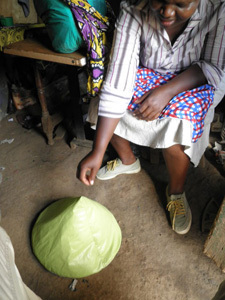 The exhibition is scheduled to travel around 5 places such as restaurant and gallery, from the Central Business District to the north, south, east and west different residential areas in Nairobi. To add lots of windows inside a closed space for opening into another world would awake your imagination to live close together in the contemporary urban society where people with different cultural and social backgrounds intermingle. 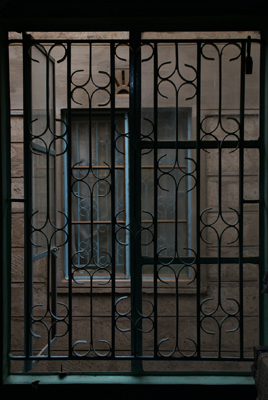 *Please make an appointment by email or phone before visiting the gallery. 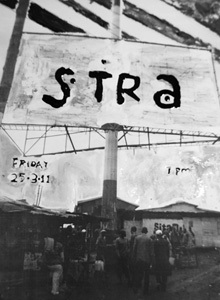 ※Please make an appointment by email or phone before visiting the gallery. 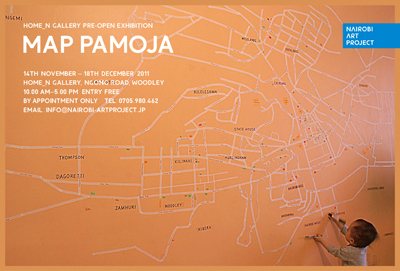 Home_N Gallery is pleased to invite you to the pre-open exhibition MAP PAMOJA from the 14th November to 18th December 2011, before the official opening in January next year. 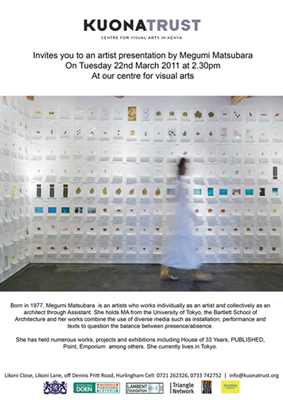 Home_N Gallery is a private homely gallery as well a house and atelier of a Japanese contemporary artist, Yoshinari Nishio, and open as exhibition space to all sorts of people. 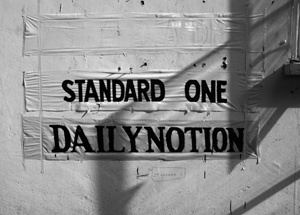 We will regularly have a unique series of temporary exhibitions and workshop programmes focused on something interesting around Nairobi. In the pre- open exhibition MAP PAMOJA, our visitors will be mapping their each favorite place on the map of Nairobi covering the whole wall of the gallery. 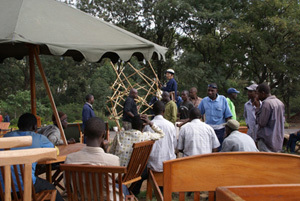 The map covered with others' personal and memorial places would hopefully renew the image of Nairobi in your mind. 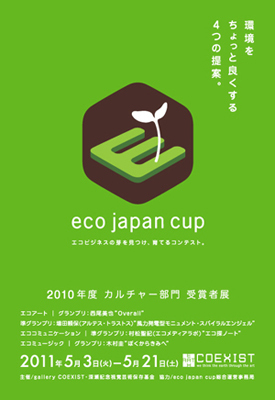 During the period, photos of the Nishio's past art works are also on display. We look forward to your visit all the time.